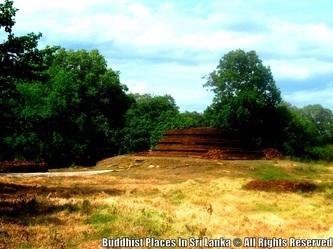 Budhuruwagala Choolangani Sthupa is situated in near The Budhuruwagala rock carvings. 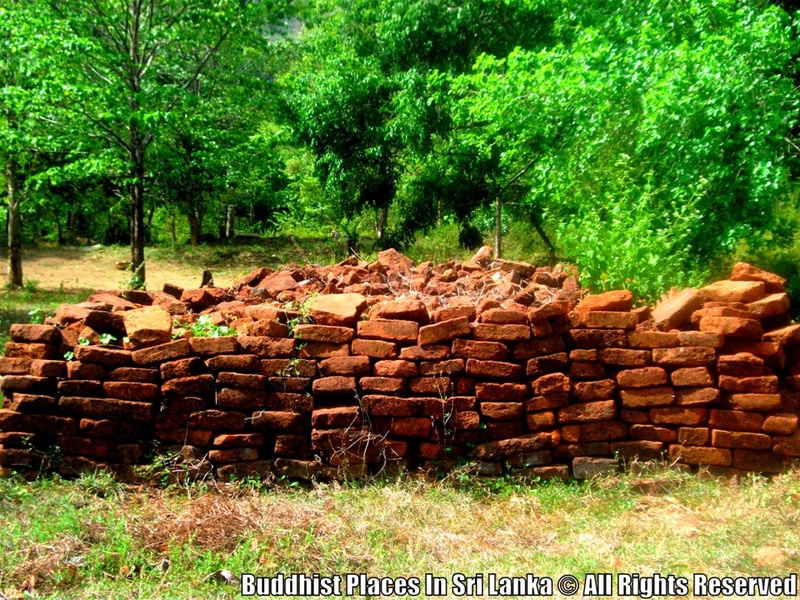 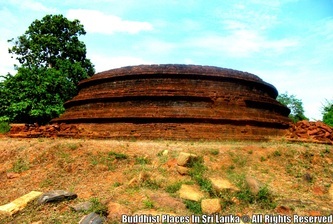 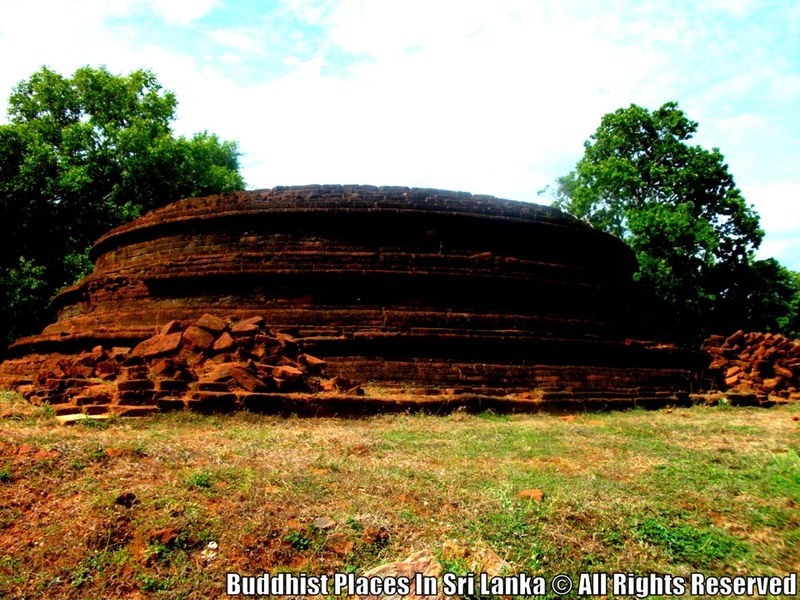 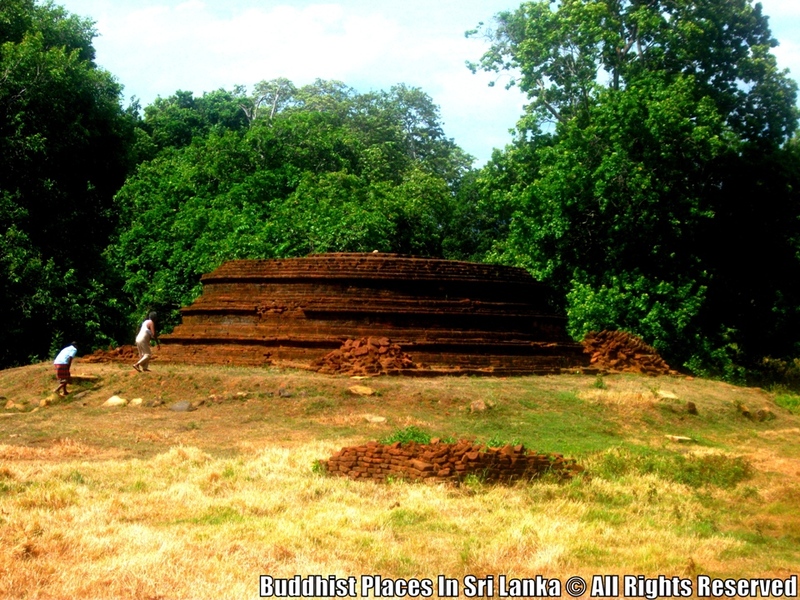 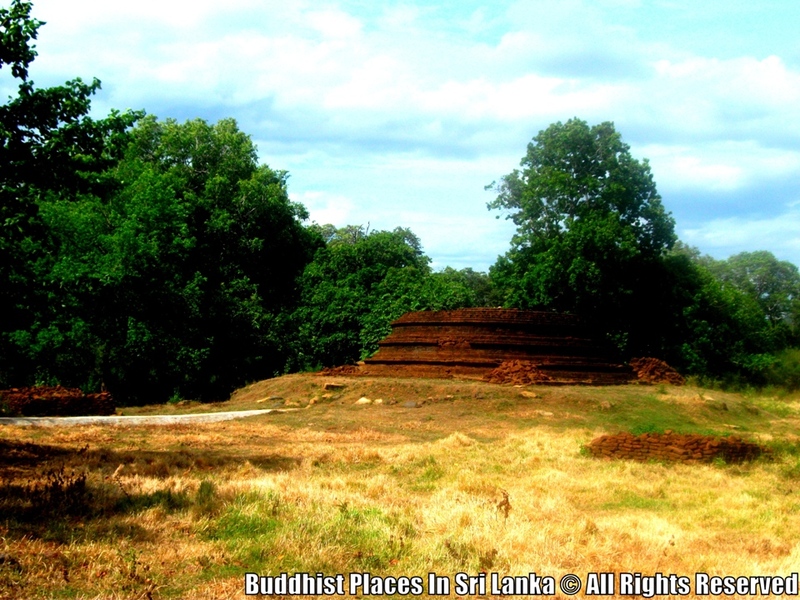 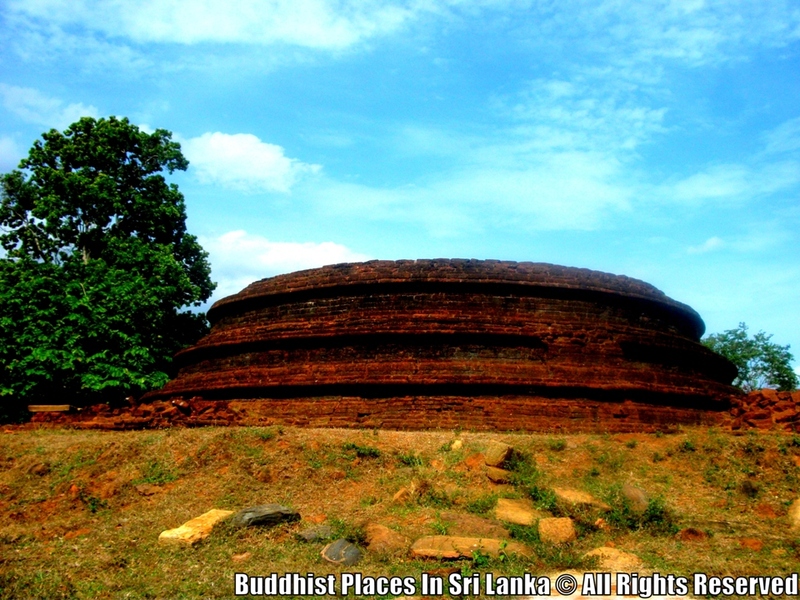 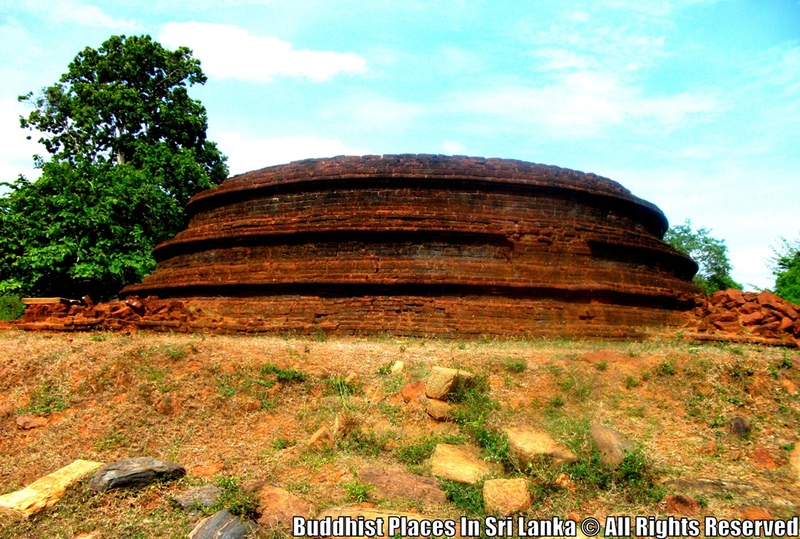 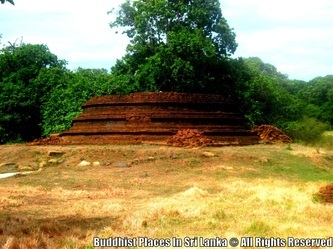 This sthupa was built in 9th century and it is also belongs to the Budhuruwagala Vihara compound. 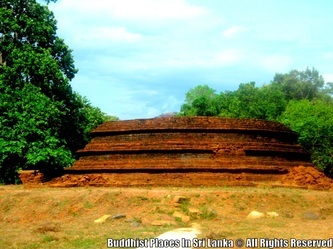 You will be able to see this Sthupa on the way to the Budhuruwagala statues. 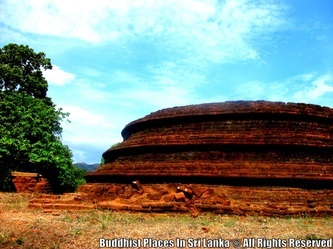 The stupa is built on a square shaped foundation and the sthupa is surrounded by an ancient monastery and you can see ancient ruins like Moon Stones, "Korawakgalas", Stone Pillars around the area.